The Light Rail Transit Authority will have a two-day public consultation regarding the fare hikes for the two LRT lines and the Metro Rail Transit (MRT-3) in Pasig City this Friday for students and Saturday for multi-sectoral groups. Following the 9 a.m. registration, the public consultation will be held at LRT 2 Depot Cafeteria, Marcos Highway, Santolan, Pasig City at 9:30 a.m. The LRTA website posted an invitation for anyone who is interested in voicing out his opinion about the LRT and MRT fare hike. The public consultation is in line with the provisional fare increase for LRT and MRT that was approved by the Department of Transportation and Communications last January 11. The approved new rates of MRT and LRT, the train systems in the metro, were approved as provisional fare hike but are still subject to public consultation. The fare hike will take effect this March 1. The fare hike means a maximum of P28 on traveling the entire line of MRT from Taft to North Avenue. 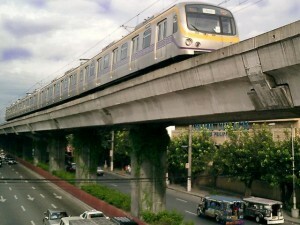 As a result, traveling through LRT line 1 from Baclaran to Roosevelt will cost a passenger a maximum of P30. LRT line 2 from Recto to Santolan has a maximum fare of P25. The fare hike is in line with the aim of the government to reduce the subsidies funded by the government for the operations of the train lines. The Philippine government has approved the new rates for the train systems of its capital, MRT and LRT, which will take effect starting March 1. Basically, there is an P11 boarding fee and every additional kilometer will be charged P1. Only three denominations of single journey tickets will be sold for passengers in order to make sure that giving of change will not be a problem anymore. In line with this, there will definitely be a faster turnover at the line. P15 – for short trips of up to 4 kilometers. 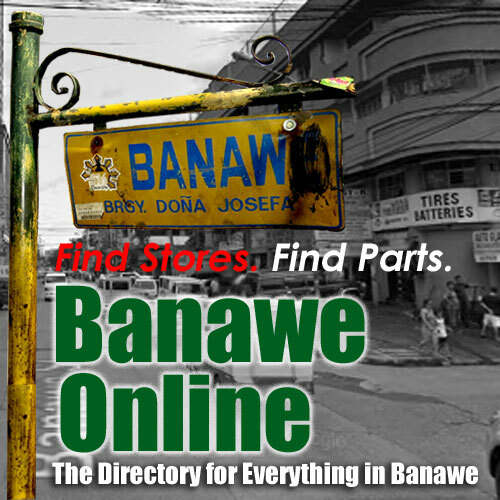 P20 – for 5- to 9-kilometer trips. P30 – for longer trips. Stored-value tickets worth P100 can still be purchased and its full value can be consumed.